8am - 12.15pm & 12.45pm - 5pm Mon - Sat. 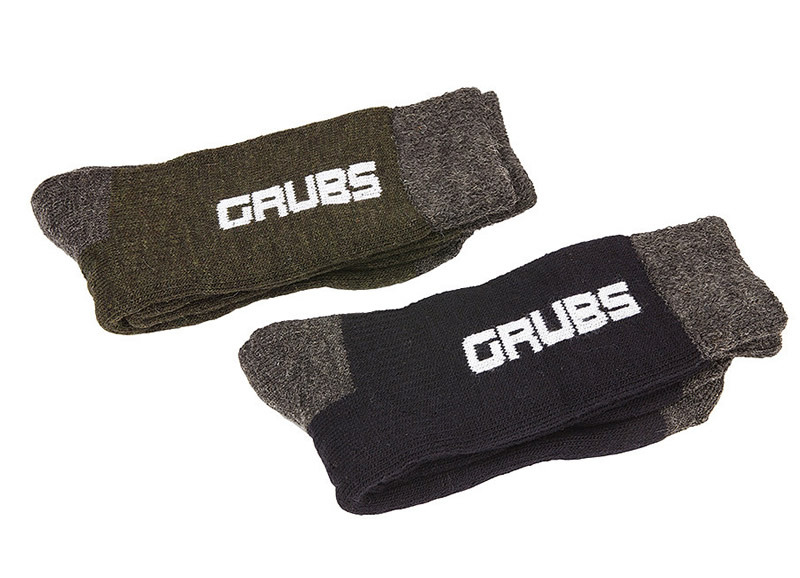 Add an extra layer of protection for winter with the GRUBS boot sock! 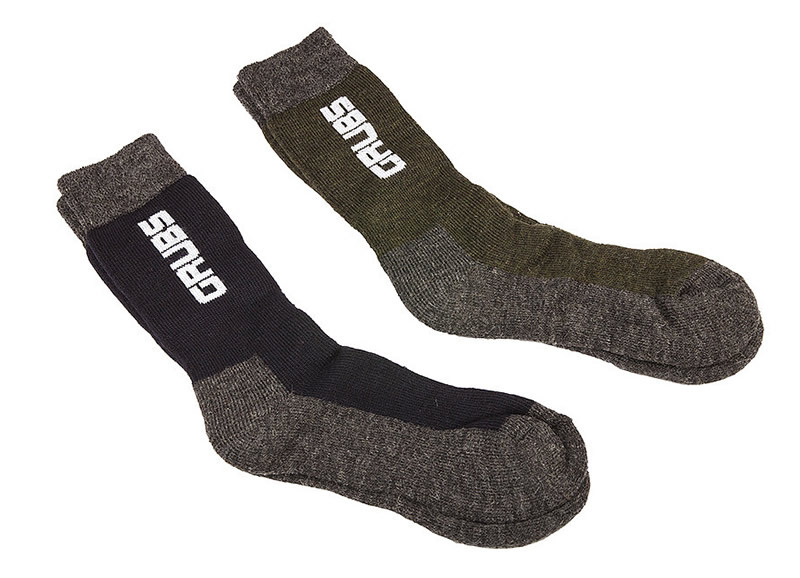 This intelligently designed sock is made specially for Grubs Boots and will keep your feet even more protected this winter. Available in Navy or Olive green. Wellingtons Delivery: £5.95 per up-to 8 pairs Next Working Day (*not guaranteed) to mainland England, Scotland and Wales for orders placed before 2:00pm. (Two working days for some parts of highland Scotland). Please click here for shipping rates to other countries. All parcels require a signature. If you wish to pay by cheque please make it payable to M.E.Willis LTD. Copyright © 2006 - 2018. M.E.Willis LTD. All rights reserved.